4K-Karate is committed to providing a positive, safe and uplifting environment for our students. Students will acquire many different skill sets and feel a great sense of accomplishment at each new level. We believe in teaching goal setting at an early age while providing a positive and dynamic atmosphere in which to achieve those goals. Strength, confidence, discipline and self-defense are just some of the attributes our students will acquire through 4K-Karate. 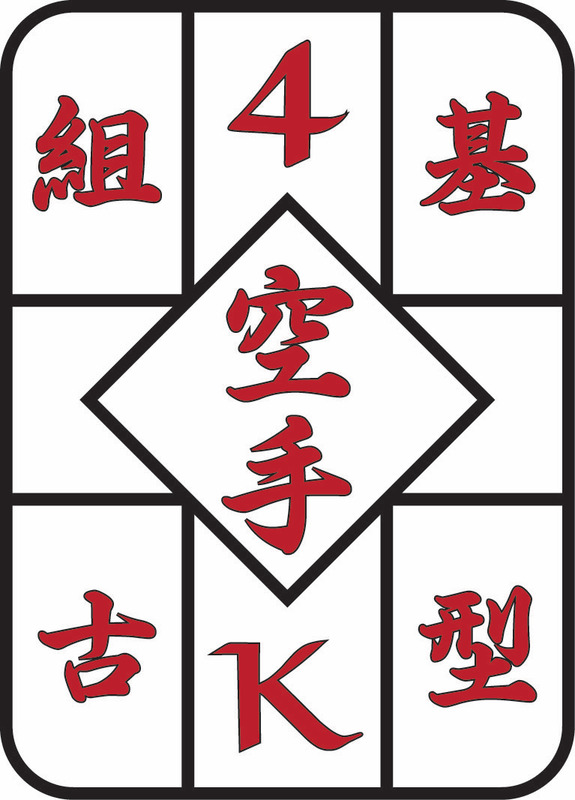 We offer instruction in Shorei Goju-Ryu Karate, as well as Okinawa Kobudō. We occasionally have world class guest instructors from varying disciplines, visit the class and train with our students. Every instructor at 4K-Karate is qualified and sanctioned by appropriate governing bodies depending upon their discipline. our Instructors strive to be positive examples and role models to our students. Our goal is simple;teach to the highest standards, instill self discipline, confidence and the will to always do your best in every endeavor.